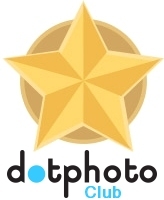 Link to dotphoto & get $5 for every join! Use that link on your web site to direct people to dotphoto. Our system tracks the origin of people who join dotphoto, and will pay you $5 for each new member.